Good news and bad news for you. 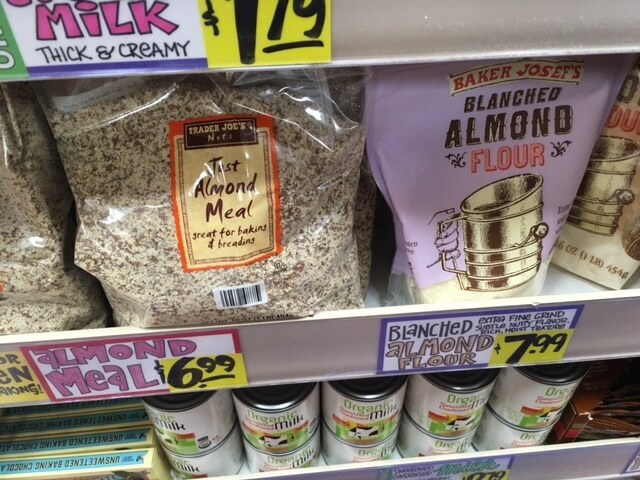 The bad news is Trader Joe’s jacked up the price of their Just Almond Meal from $4.99 all the way up to $6.99 for a 1 lb. bag. 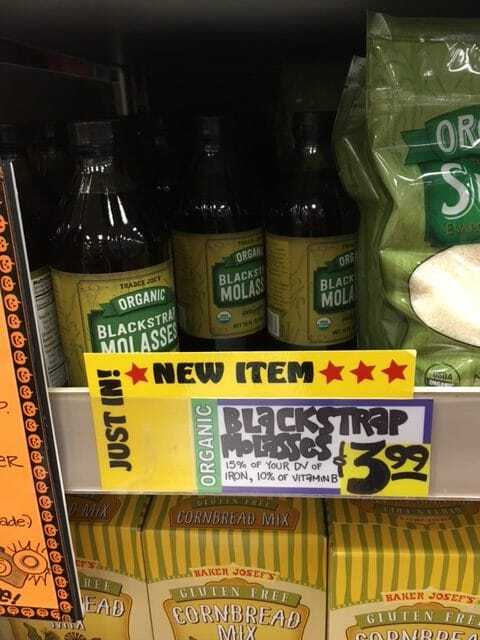 Trader Joe’s now carries Organic Blackstrap Molasses, and at a great price too! They have 15 oz. 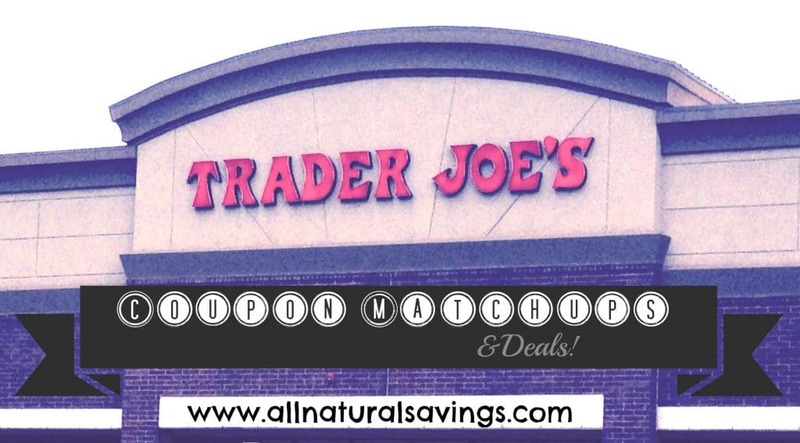 bottles of this natural sweetener for just $3.99.